For Diamond Engravers, Stone Carvers, Ring Designers, Jewellery Craftsmen, Crystal Sculptures And Others. Among all the precious stones in the world, diamond holds the top most position. It is a substance which is found very rarely, it is expensive and the best quality is, it can only be carved or cut by a diamond itself. So, as diamond is the toughest and most beautiful material on the planet earth we came up with a theme suitable for people who do designing and engraving using diamonds. 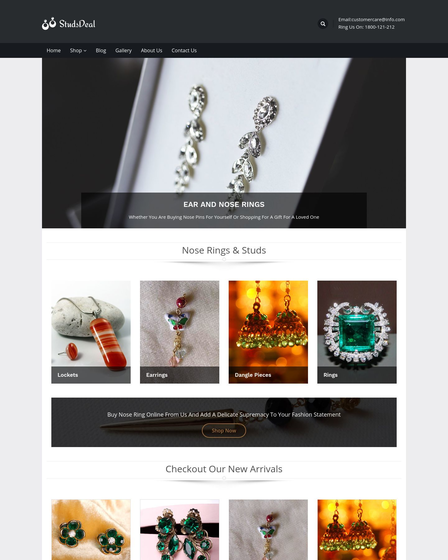 Diamond Engraving WordPress Theme is an elegant and responsive template which is chiseled by many adorable features. It has got slider area, service section, masterpiece gallery and many other details carved in it. 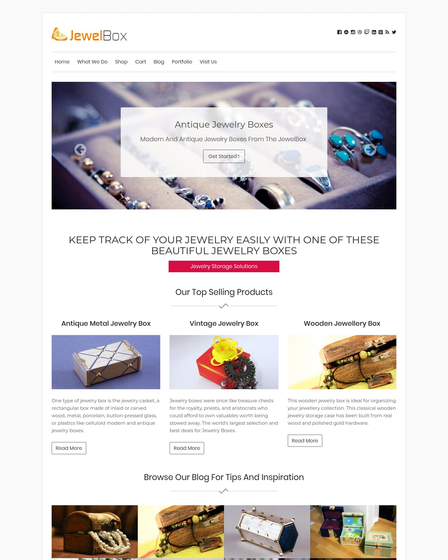 This theme will act like a valuable asset for people and business who are diamond engravers, stone carvers, ring designers, jewelry craftsmen, crystal sculptures and others who perform similar activities it will provide them a radiant online website. 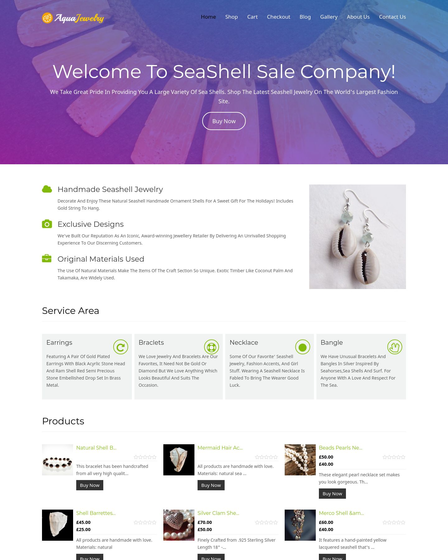 The full-width slider area of this theme will help you project all your expensive carving techniques through slider images. The images displayed in this section will be shown along with short text explanation and tagline. This will give a clear description to the viewers. 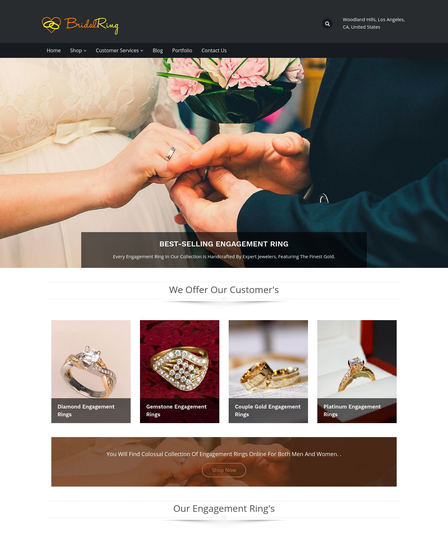 EtchDiamond WordPress theme allows you to showcase some of the exquisite reviews and customer feedbacks in the testimonial section. These sparkling comments will help you to gain the trust of clients and create your goodwill in the online market. This theme has also got the service area where you are permitted to display all your premium services that are offered by diamond engraving business. 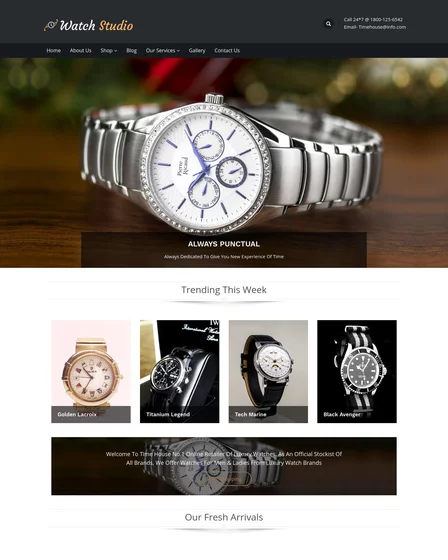 This will give a charming glaze to the web page as multiple features will be shown which will be a combo of icons, headings, and text content. One of the most important section of this theme is the portfolio section. As in this part of the theme, you are allowed to freely post all the images and photos of your work. Here you can give a clear picture of your products and engrave samples. Diamond Engraving WordPress Theme is also engraved with the 4-Column footer area. This is a widgetized section where you can add various widgets side by side. It will give an attractive look to your website.